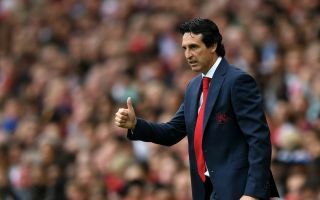 Arsenal are set offer a new contract to one of their stars who’s impressed this season, the youngster has become a valuable player for the first team. According to Mirror Football, the Gunners are set to offer a new contract to centre-back Rob Holding. The former England youth international is currently sidelined with a long-term knee injury. 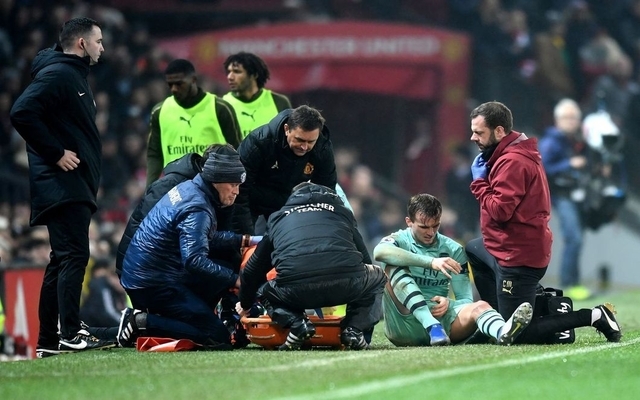 According to BBC Sport, Holding ruptured the anterior cruciate ligament in his left knee, the injury is expected to rule players out for up to nine months and given Holding sustained injury against Manchester United in December, the star should be back in action come September. Holding had just established himself as a starter when the injury struck. Holding had started to form a good defensive partnership with Sokratis and it’s likely that his new deal will be on improved terms given his standing in the first-team at the time of his injury. Holding started 9 games before Arsenal in the league this season before being injured, he showed fans that he has the ability to go on and become their main man at the back in the future.